Yunnan University offers a good academic atmosphere and a well-established ideological foundation in the fields of the humanities and social sciences thanks to its close to century-long tradition and its academic heritage. The university lives by a motto of "self-esteem, knowledge by investigation, justice, and diligence" and it highlights opening-up, innovation, freedom and harmony. As a result, it has been able to attract a galaxy of teachers and researchers of different generations who have contributed greatly to its academic strengths with their rich results in the humanities and social sciences. Yunnan University has always advocated innovation and the pursuit of truth to benefit China's people and civilization. 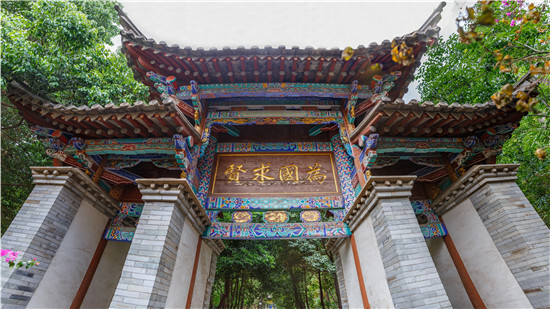 Since its establishment, it has drawn wisdom from many with a noble tolerance, has often been a home for outstanding scholars such as Gu Jiegang, Qian Mu, Chu Tunan, Zhang Xiruo, Feng Youlan, Fei Xiaotong, Yang Kun, Tao Yunkui, Liu Wendian, and Shi Zhecun, all of whom made great contributions to the development of the humanities and social sciences in modern China. Since the country's reform and opening-up, the university has attracted and benefited from many other leading scholars such as Fang Guoyu, Jiang Yingliang, Li Yan, You zhong, Zhang Wenxun and Zhou Ping. Yunnan University now has 20 schools or institutes of the humanities and social sciences, a Ministry of Education key research base for the humanities and social sciences, a Sino-Africa partnered academic center under the Sino-Africa Think Tank 10+10 Partnership Program, a comprehensive agency commissioned by the MOE for poverty alleviation in West Yunnan's mountainous border regions (the West Yunnan Development and Research Center), seven key research bases for philosophy and social sciences in Yunnan province, a provincial research center, two provincial synergy innovation centers, seven new Think Tanks of Institutions of Higher Learning in Yunnan province, 18 innovative groups for the study of philosophy and social sciences in Yunnan province, and a high-tech innovation group of Institutions of Higher Learning in Yunnan province. The broad range of these high-standard disciplines and their active research agencies have furnished Yunnan University with a deep research system which enables interdisciplinary cooperation in research into China's economic construction and social development. Today, the humanities and social science scholars at Yunnan University adhere to the spirit of "wisdom from many and justice for all", and remain open to knowing the world through appreciation of cultural inheritances, theoretical innovation, political consultancy and education, and social service as advocated in the humanities and social sciences. 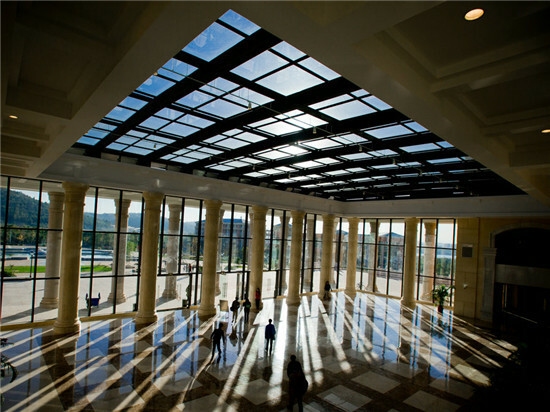 Yunnan University will construct new disciplines by building on its academic strengths. 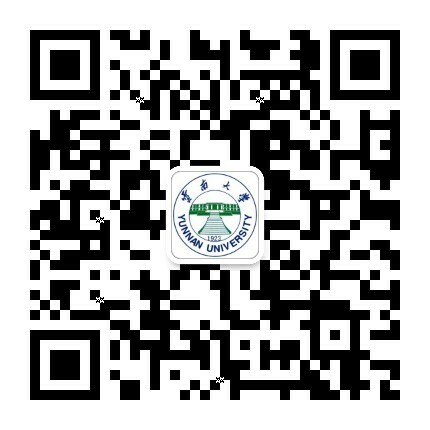 It is determined to become a first-class university -- "the best in China and famous worldwide".